At Hughes Trade we have a number of customers who have purchased this Indesit TI60W solid plate hob for their rental properties. We asked them to give us their view on what makes it such a good purchase. Here we’ve collated the key points our customers have identified as making this such a good buy. The Indesit TI60W is a generic size of 60cm, so it will sit on any worktop and causes little or no upheaval on installation and looks stylish in the process. 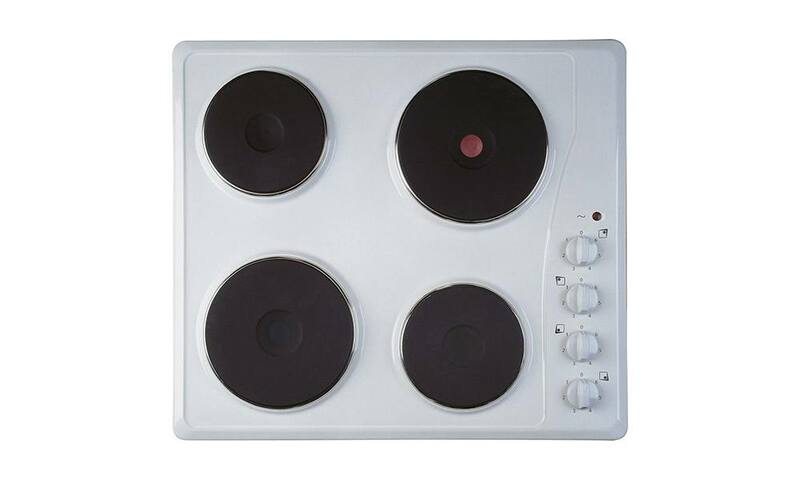 This solid plate hob requires professional installation to a dedicated cooker circuit (identified by a big red cooker switch) by a qualified installer – (our team will happily recommend an installation team for you from one of our many install partners who are tried, tested and ready to go). 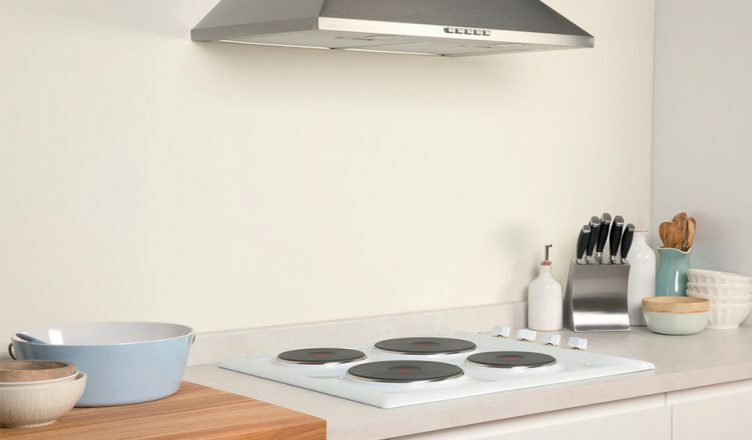 Some of the features and positive points of this hob are that the plates heat really quickly with 6 power levels – from 1kw to 2kw – giving the heat that you require across the 4 solid plates which vary in size and suit all pan sizes. As a warning / reminder, there is also a hot hob indicator to remind you the plates are still warm so DO NOT TOUCH. It’s clear that if you are looking for something smart, stylish, easy to install, easy to use and easy to clean which comes with an incredible 10 YEAR PARTS GUARANTEE from the manufacturer then this is an ideal product – no wonder it’s one of our top products for rentals and student accommodations. Find out more online, apply for a trade account, find details about trade rental or ask your local Hughes Trade branch for more information.